It’s your baby’s first Easter! But wait– There’s one problem… What do you buy a baby for Easter? Since your baby probably won’t remember his first Easter, this is the perfect time to sneak in some of the things you’ve been wanting to get her anyways. 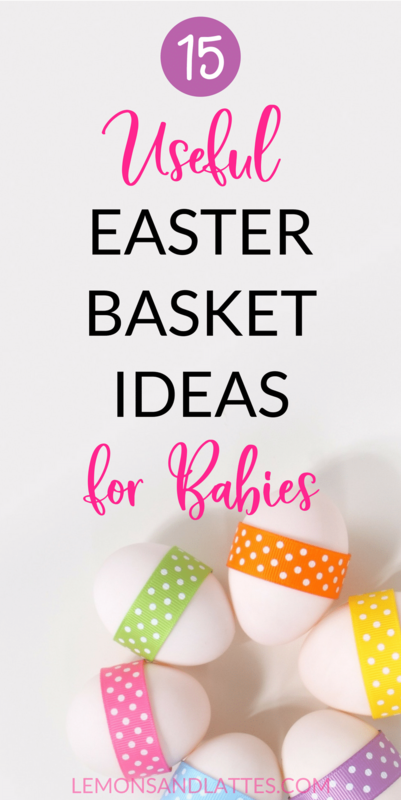 The Easter bunny may not be able to bring your baby the usual candy and eggs, but here are 17 useful Easter basket ideas for babies that he CAN bring (and you’ll be glad he did)! You’ll love these Easter egg stuffers for babies! Books make great Easter basket stuffers for babies! It’s never too early to start reading to your baby. They will enjoy looking at the colorful pictures and snuggling with you even if they don’t 100% know what you’re saying– yet. I can say from experience that school now for our little ones is so much different than it was when WE were in school. The more familiar your child is with books and all things reading, the better. The Itsy Bitsy Bunny board book puts fun spin on the classic “Itsy Bitsy Spider” Nursery Rhyme. I can’t promise that you won’t be singing this one in your sleep, but it’s so cute and perfect for Easter! Duck & Goose, Here Comes the Easter Bunny is a New York Times bestseller. In the book, Duck and Goose must figure out how to find the Easter Bunny. In Happy Easter, Mouse!, follow along as the same little mouse from If You Give a Mouse a Cookie goes on an Easter egg hunt. Llama Llama Easter egg is perfect for baby’s first rhyming book. Not only does it have lots of colorful pictures, but who doesn’t love llamas?! Your baby will love this book. According to the reviews, one parent pointed out how she loves that there is something to touch on each page rather than just a few. 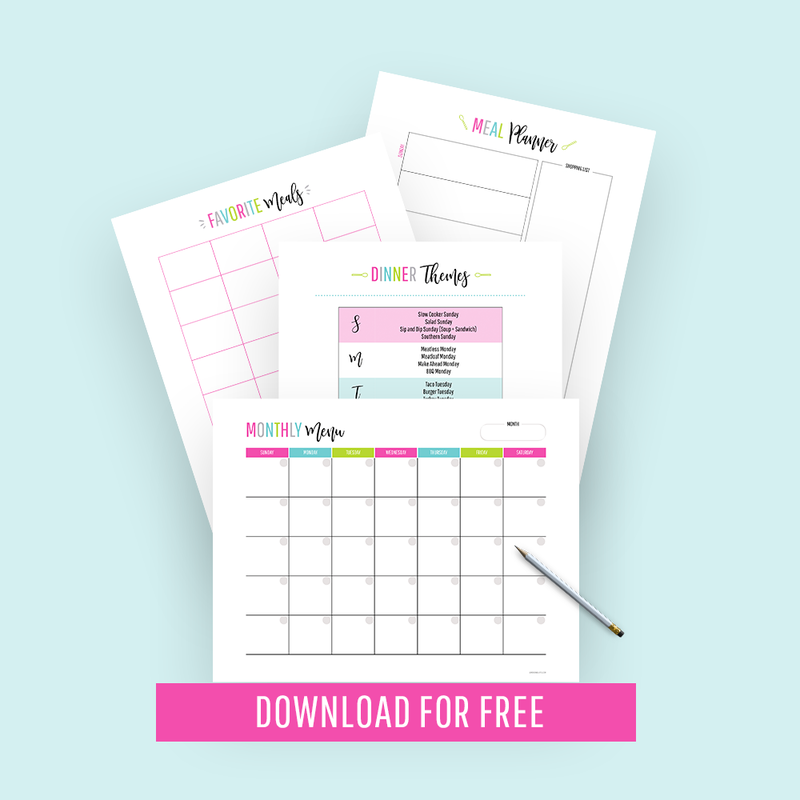 Perfect for introducing new textures, which you can start introducing at 3-6 months. Teething toys and rattles make perfect Easter basket stuffers for babies. Since you’ll most likely be buying these anyways, why not make it count? This little teether is made of BPA-free silicone and features easy-to-hold handles and two textured sides. Perfect for soothing sore gums and Easter baskets! This toy chick is both a teether and a rattle AND it clips to baby, making is the perfect Easter basket stuffer. Also, the chick can be removed from its shell and placed into the freezer to help soothe extra sore gums. This teething blanket may look small, but it’s actually about a foot wide. If your baby loves trying to chew on his burp cloths or bibs like mine did, he will love this! It has different textures and is lightweight and easy to grip. Not only does the Bitty Bite Bug rattle (well, jingle), it makes baby’s favorite crinkle noise too. The best part, according to the reviews, is that it’s not overly annoying and loud. Does your baby take an interest in lights? The Rainbow Glow Rattle changes colors (from blue to red to green) at the flick of the rattle. Parents also pointed out that it’s the perfect budget-friendly alternative to the Noggin Stik. This onesie comes in green, light pink, white, bright pink, yellow, gray, and aqua. Sizes range from newborn, 6 months, 12 months, 18 months, and 24 months. Another cute Easter onesie! Choose between aqua, gray, green, red, white, bright pink, light pink, or yellow. Sizes range from newborn, 6 months, 12 months, 18 months, and 24 months. These are sooo cute and would make adorable Easter pictures. You can get these in pink and white or blue and white. I just came across this bunny ears beanie and had to add it to the list! How stinking adorable and you can choose between pink or blue. There you have it! 17 USEFUL Easter basket ideas for babies. Are you putting together an Easter basket for your baby this year? What Easter basket stuffers did you decide to go with? These are perfect ideas! I couldn’t think of anything to put in my 5 month old’s easter basket but now I know. Thank you!